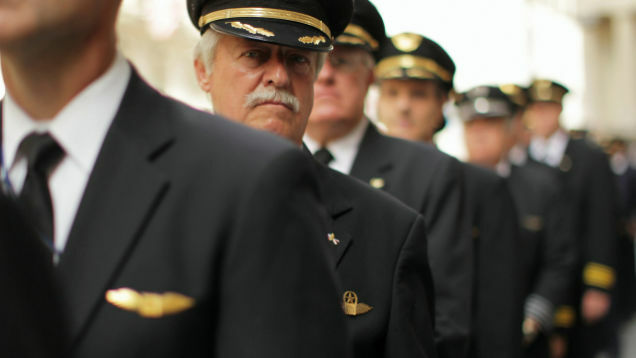 Since we specialize in only Embraer products, our pilots are the best in the industry. We attract the best and most experience talent in the world because we treat out employees with the same respect that they will treat your airplane operations. We have learned from many years of working within the industry, that our company IS OUR employees. We treat them well, so that they treat you great. That means more than the minimum to get the job done, it’s above and beyond service, to meet, keep and exceed your expectations. We are not just a pilot shop, that scours job boards for any old pilot that barely meets your qualifications like the other guys do. We specialize in Embraer Pilots, like our team of Embraer Legacy 600/650 Contract Pilots. These professionals have a history with us, and are employed under Pilot contracts with us, in house. So you know exactly what you’re getting. No surprises. The best choice for your Contract Pilot needs, if it’s an Embraer, is clearly Aviation Service Pro. To choose someone else, is to pay more for a lesser service. We promise. We aim to have a direct recommendation from each and every customer we’ve ever come in contact with. If you want Gulfstream pilots, We’re not the company. If you want to staff your Falcon aircraft, we can’t help you. But, if your Embraer aircraft needs contract pilot services, we are exactly what you need. 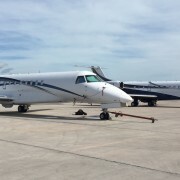 Short notice EMB-135BJ pilots service. Simply contact us with the days you need, our fees are flat fees, and highly competitive. We will get your Embraer up and flying, usually with 24-48 hours, anywhere in the world.